Affordable living in the Mt Baker Foothills! 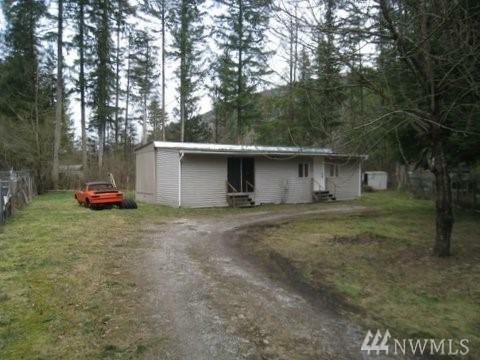 Lots of potential here, or build your new home on site. 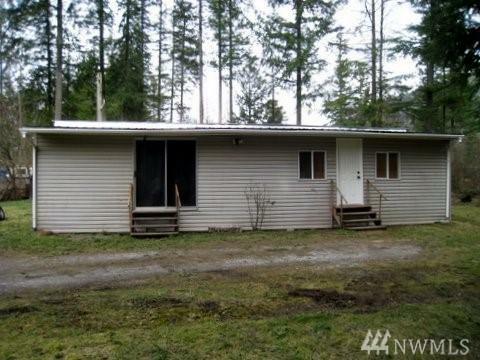 Fully functional 2 bedroom, .75 bath with extra finished rooms. All appliances included. The interior has just been repainted. 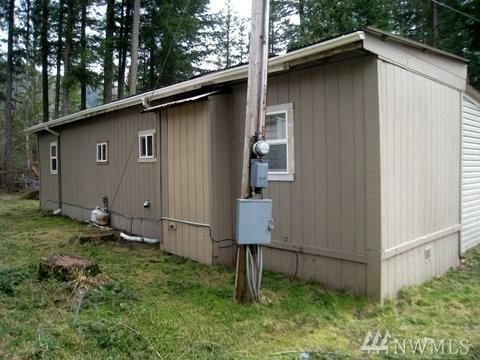 Good sized level lot, outbuilding, and fully fenced. 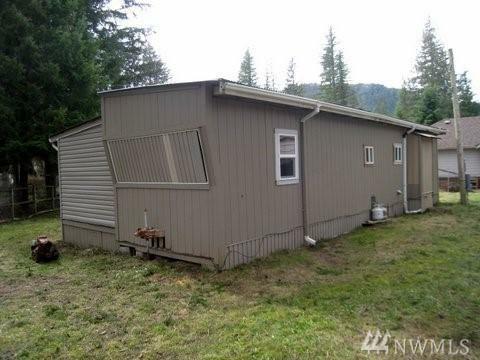 The original unit was 430 sq ft but with the addition it is 860 sq ft. Close to the Mt Baker National Forest, 30 minutes to Bellingham and the Canadian border.